Due to the busy routine in modern lives, it has become harder to for parents to make things possible in time for their new-borns. That’s why we are making an app that will remind parents to get their babies vaccinated in time and monitor their growth accordingly. We will introduce a smartphone mobile app but we have also considered the parents who don’t have smartphones. For such audience, we will introduce an SMS service and by subscribing to it, parents will get same alerts via SMS as the mobile application would provide. 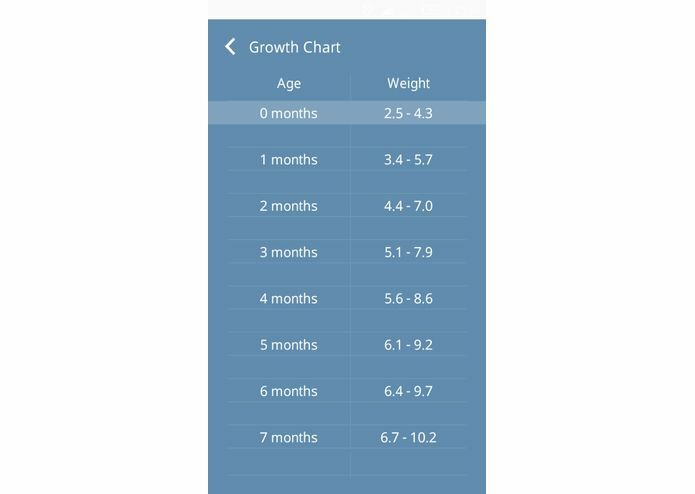 Install our app and enter the date of birth of your baby to receive alerts and relevant growth rates. Just send a subscription SMS containing the date of birth of your baby to the given number and you will receive regular vaccine alerts and growth rate checklist. Our main target audience for this service are parents of new-borns or parents of conceived babies. 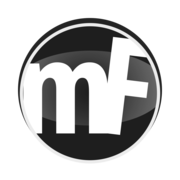 We will generate revenues by affiliate marketing and NGOs. 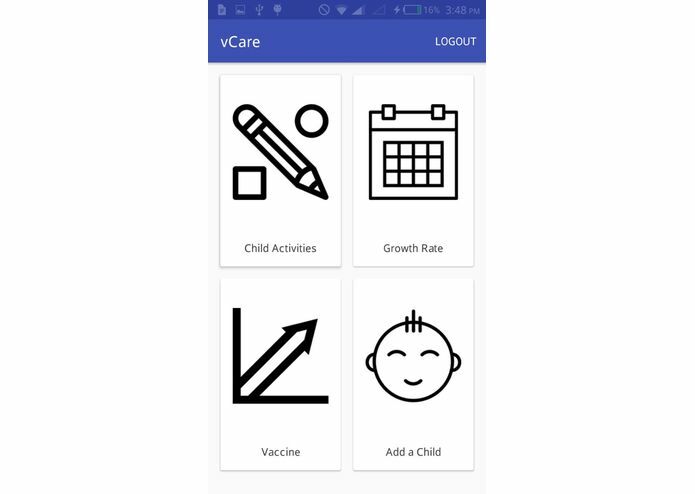 I worked on the backend and Android app of vCare startup.